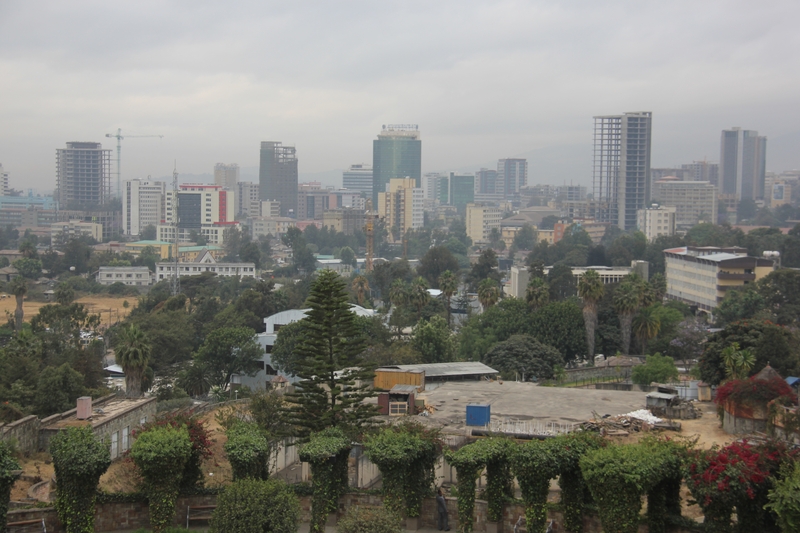 Is Ethiopia the New Hub for Apparel Manufacturing? For companies who source apparel items outside of the U.S., countries like China and Bangladesh have been some of the primary origins. In recent years, Vietnam, Cambodia and other Southeast Asian countries have increased production. But, some experts believe that a lot of production could shift away from Southeast Asia in favor of the Horn of Africa. Ethiopia has taken steps to attract the likes of Calvin Klein, Aldo and Under Armour by hosting the Made by Ethiopia summit, where brands could tour factories in the African country. "Yes, Ethiopia can deliver a cheaper landed cost than key competitors like China, Vietnam and Indonesia," Thomas Crocket, director of government and regulatory affairs at the Footwear Distributors and Retailers of America, told Business of Fashion. "But we're really here because Ethiopia is getting focused." Because of the African Growth and Opportunity Act, which was renewed by the U.S. government last year for another 10 years, Ethiopian exporters have duty-free access toe the U.S. market. What's more, Ethiopia's labor costs are much lower than the likes of China. This could be seen as a point of contention, as Ethiopia's labor costs can reach 90 percent lower than those of China. But, while the labor is cheap, the infrastructure still has room for improvement. "Listen, the real Achilles heel when setting up manufacturing in Africa is affordable, reliable power," Zemedeneh Negatu, managing partner of Ernst & Young Ethiopia, told Business of Fashion. "But Ethiopia has some of the cheapest electricity prices in the world due to having the largest hydroelectric power dam in Africa." Despite that setback, textile and apparel manufacturers have increased their numbers in the country. According to AllAfrica, there are approximately 194 medium- and high-level textile and apparel manufacturers in Ethiopia. That has created jobs for about 90,000 Ethiopians. It is a crucial time for Ethiopia to lay the grounds to transform its agrarian economy to industrial economy, which is the ultimate ingredient of development. Previously, the country had been devoting on maximizing agricultural productivity. In doing so, the government has exerted a tremendous effort to utilize the available resources of the country—mainly land and human labor. With opportunity for economic growth through greater manufacturing, an almost unbelievably low cost of production compared to other countries and the economic incentives of duty-free access to the U.S. market, Ethiopia appears to have all of the ingredients of a country blossoming into a new heavy hitter in apparel manufacturing.